If we want to see greed at it’s worst, we should look no further than the personal care industry. Baby shampoo with neurotoxins, moisturizer with hormone disruptors, and laundry detergent with allergens — the list goes on and on and on. People have a general feeling of trust for the products found on store shelves, but buyer beware in this situation. Not only are these products so full of harmful chemicals – but the industry has NO OBLIGATION to disclose these ingredients on the labels. 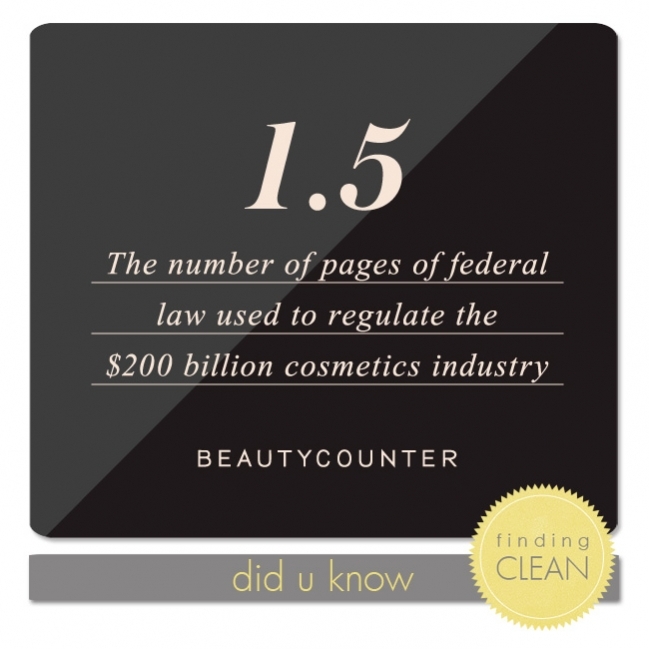 In fact, the terms “natural” and “organic” in the beauty industry have no legal meaning at all. Visit this link to find some of my favorite items to try for a cleaner choice!